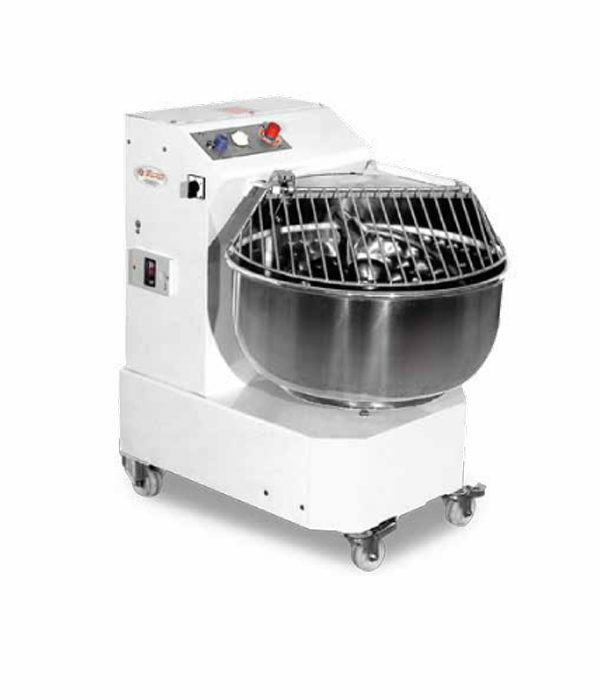 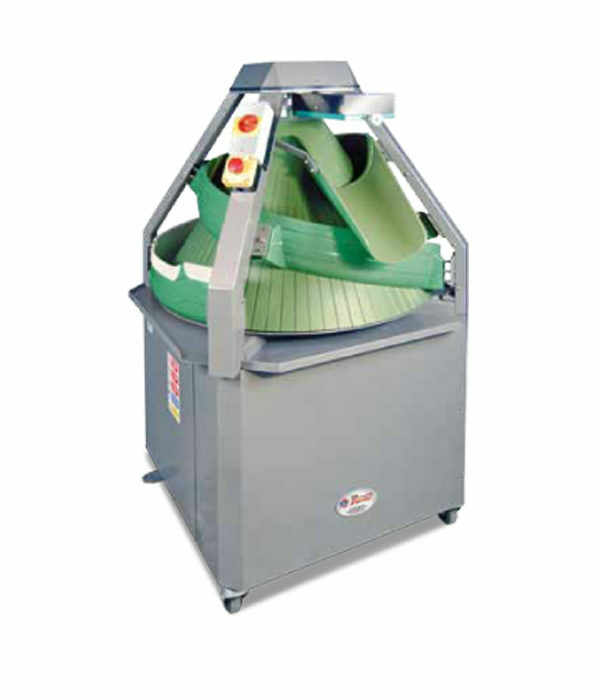 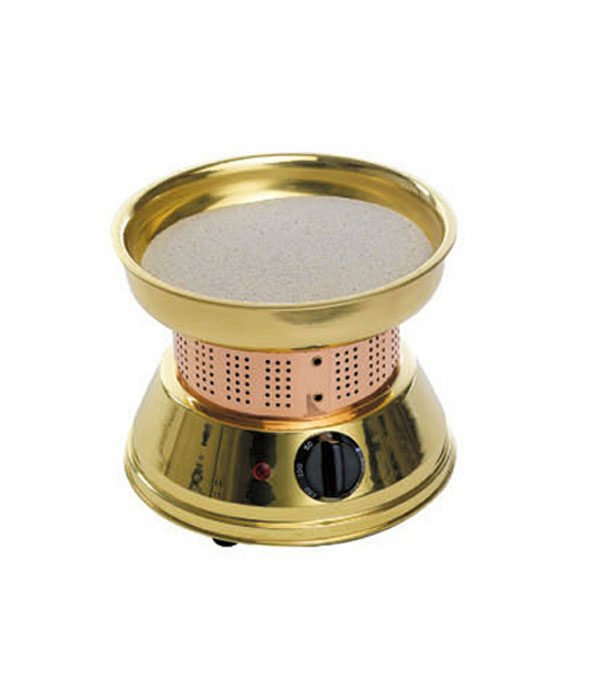 Shunxiang Electrical Appliance Co. Ltd has been established since 1998. 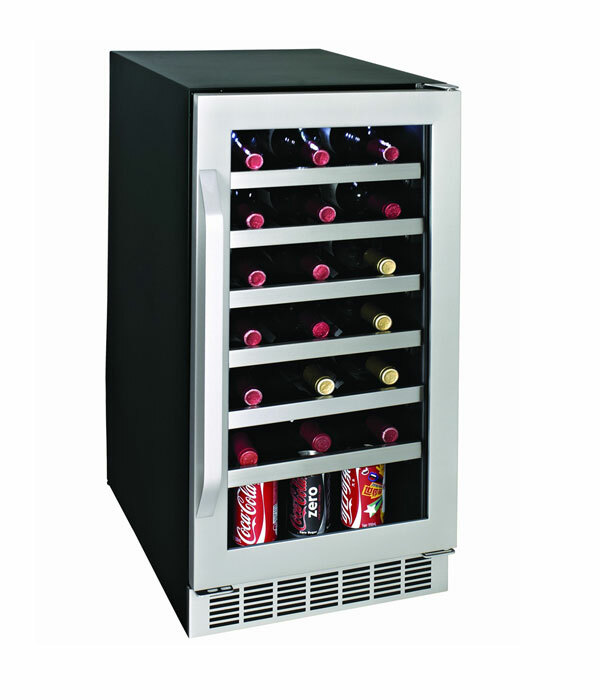 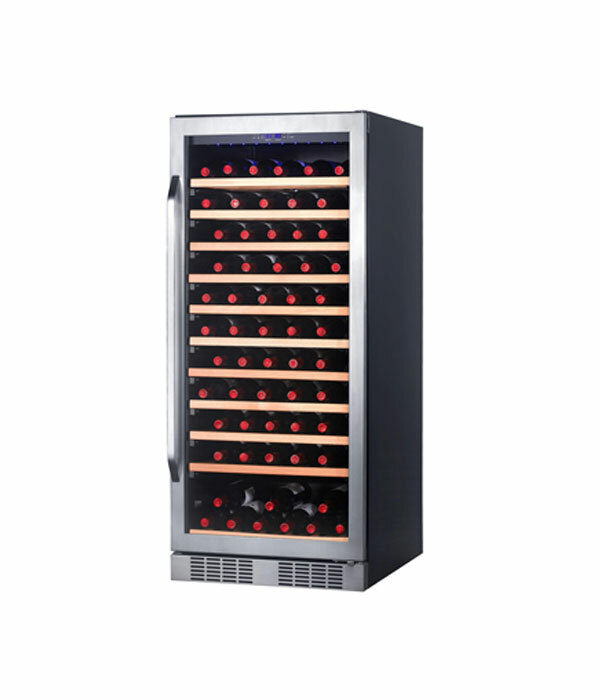 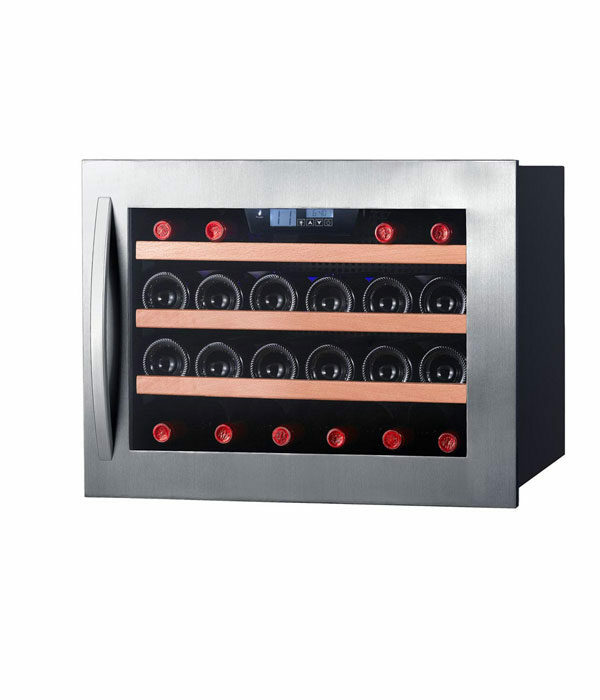 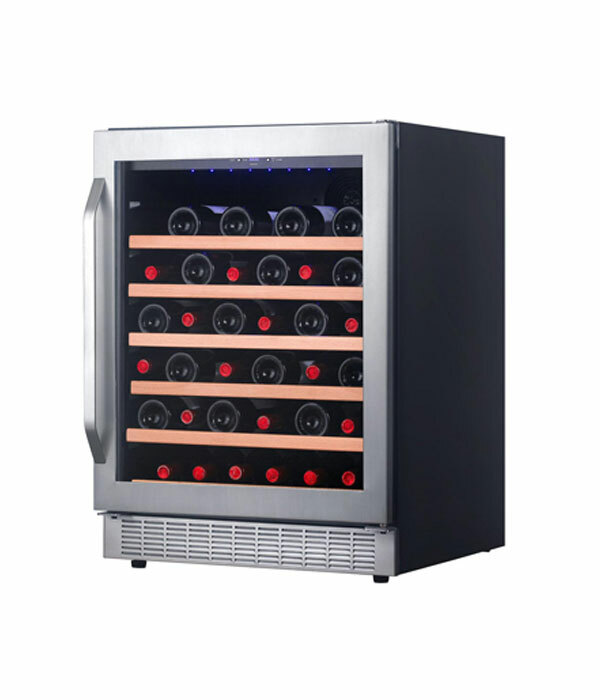 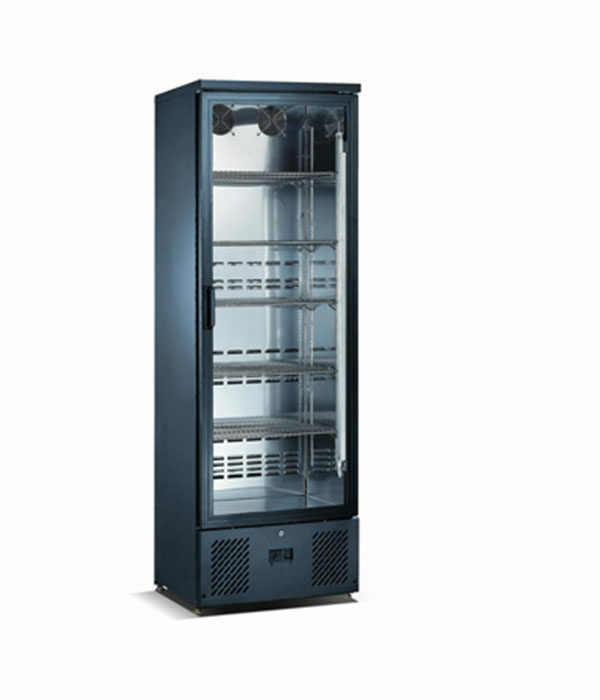 We are a leading wine cooler manufacturer in China, and we offer a comprehensive range of built in and in column wine coolers of the highest quality and design. 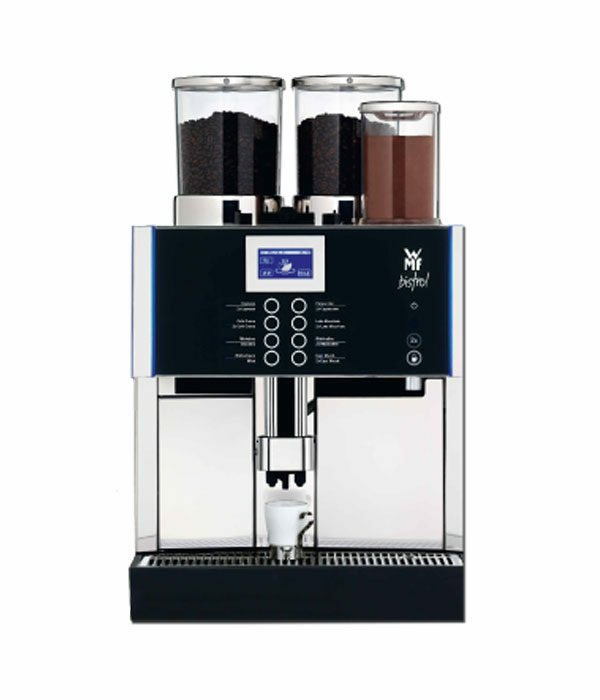 Over the last ten years we have established markets in the UK, USA, Canada, France, Germany, Australia, Japan, and Singapore. 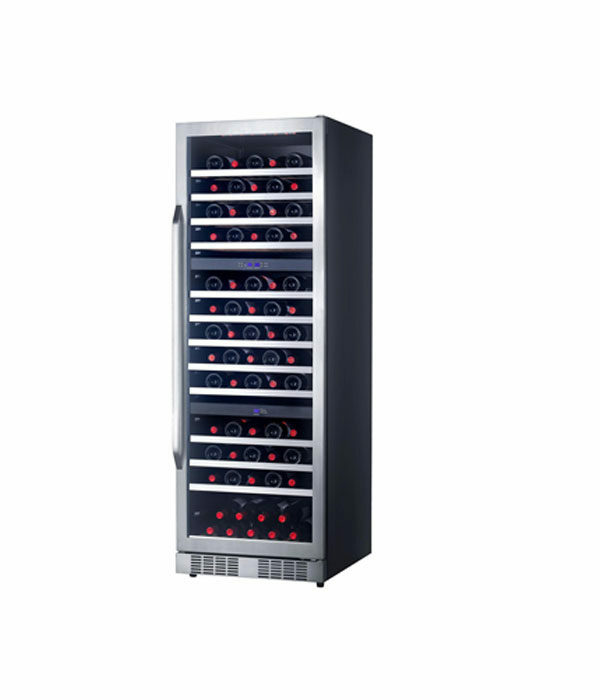 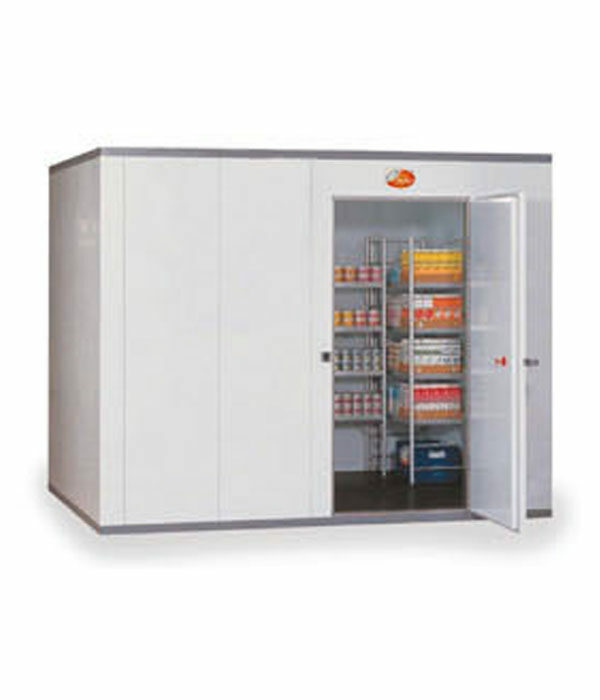 We have built up long-term relationships with several internationally famous brands in order to create and remain a strong competitor in the wine cooler industry.